Our Social Media and Community Manager Evelyn likes to keep things s-i-m-p-l-e. 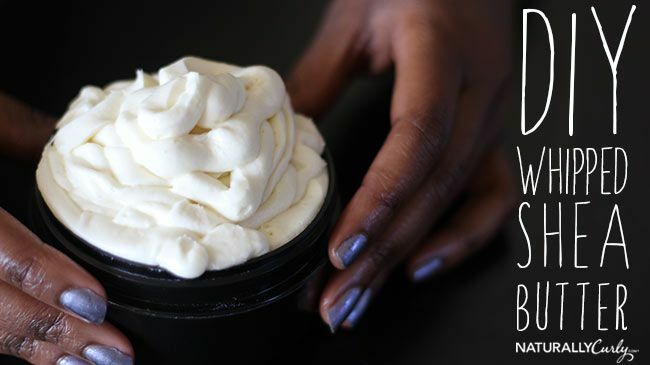 So when she told us she was going to try her hand at a DIY whipped shea butter we knew it was going to be an easy-to-follow recipe that even the most novice of Curly Mixologists could do at home. With a few drops of your favorite essential oils and a little bit of shea butter you can whip up a super creamy mix that's great for sealing moisture into your skin or hair! Curious about the benefits of shea butter? Check out this conversation about shea butter as a moisturizer.